Visit Englewood, FL - A Family Vacation & Tropical Resort Destination! 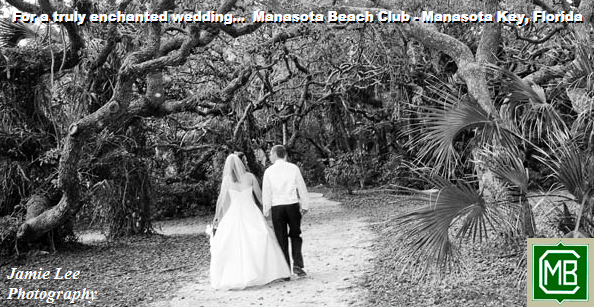 Nestled on Florida's beautiful west coast is one of the best kept secrets in the world. The town of Englewood, FL is a vacation paradise and resort destination for visitors who flock to the Suncoast to enjoy the beaches, and other natural treasures of this area. Most points of interest are accessible along The Lemon Bay/Myakka Trail - Scenic Highway. The Scenic Highway takes you off the more heavily traveled US-41 and makes its way through the Englewood and Cape Haze areas. It is comprised of SR-776 from the US-41 bypass in Venice, then reconnects to US-41 in Port Charlotte. The Trail also includes SR-777 and SR-771 leading out to Gasparilla Island and the town of Boca Grande. With some of the most beautiful waterways in the world, "World Class" power-boating, sailing, kayaking, paddle-boarding, diving, and of course, fishing, are accessible from hundreds of miles of scenic waterfront vistas, mangrove lined inlets and barrier islands lined with sandy white beaches along the Gulf of Mexico, Charlotte Harbor, and the Myakka River inlet. 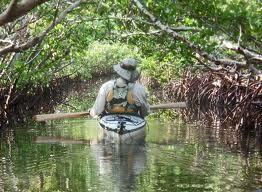 Enjoy eco-tours, wading trips, and hiking in our numerous parks and preserves scattered throughout the area. Sports enthusiast will enjoy Major League Baseball's "Tampa Bay Rays" in March for Spring Training and their Class A Minor League Farm Team "The Charlotte Stone Crabs" from April thru September playing just south of town at the Charlotte County Stadium. Plus, you can get in the game at one of our many fantastic golf courses and tennis courts which are always right around the corner from almost anywhere in the Englewood and Cape Haze areas. This site is here to help you discover all these treasures and plan your next visit. Find out where to go, what to do, and how to get around. Take some time to learn more about the community and the rich history of this area. 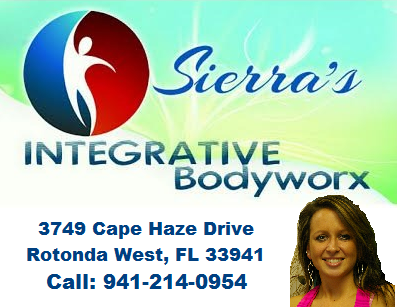 Be sure to Contact Us if you have any questions About Englewood, FL. Enjoy! Get your FL Fishing License Online! 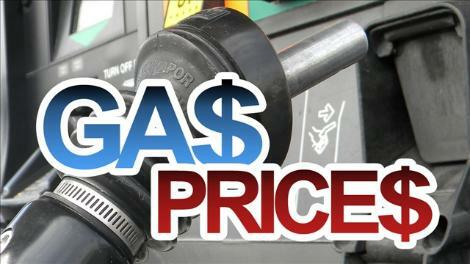 Get local gas prices daily!